Montgomery Estates is an upscale South Lake Tahoe neighborhood, with most of the homes being newer, and offering beautiful views of the Lake or the mountains. 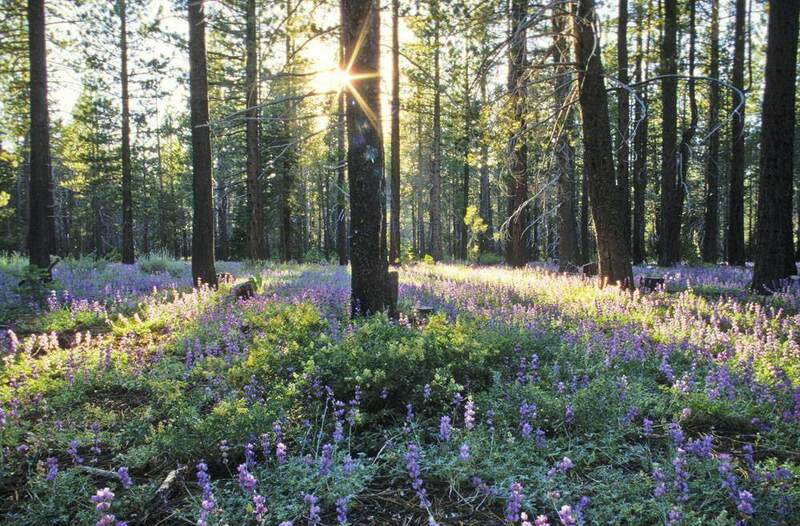 Montgomery Estates is technically outside of South Lake Tahoe City limits, in El Dorado County, but still close to all the amenities the area affords. A walk out your door will take you to world class biking and hiking trails, and a short drive will take you to the beaches or the ski resorts. 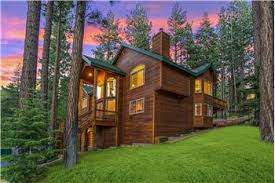 If you have any questions about Real Estate in Lake Tahoe or specifically about one of the Tahoe homes for sale presented below in the Montgomery Estates neighborhood contact me today.